100% right Jenna! 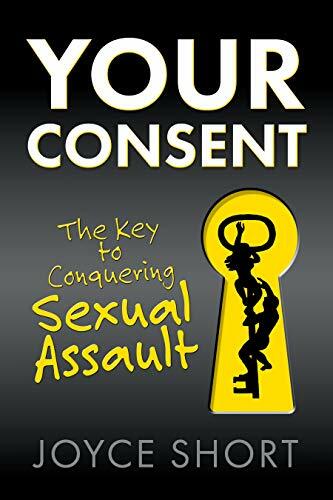 We need to make this stop, and only by enacting laws to clarify what sexual assault really is, and what consent really is, can we accomplish this goal! We need to standardize the expectation throughout our nation so everyone, no matter where they live, comprehends where seduction ends and sexual assault begins!